When Pollyanna Whittier goes to live with her sourtempered aunt after her father’s death, things seem bad enough, but then a dreadful accident ensues. However, Pollyanna’s sunny nature and good humour prove to have an astonishing effect on all around her, and this wonderful tale of how cheerfulness can conquer adversity has remained one of the world’s most popular children’s books since its first publication in 1913. 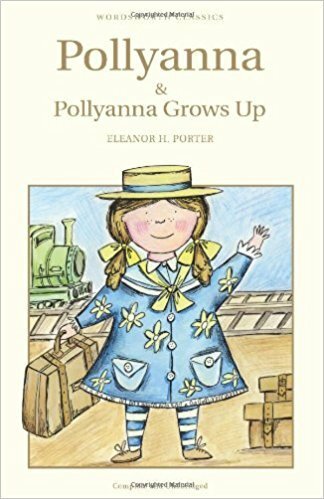 In "Pollyanna Grows Up," the only sequel written by Porter herself, Pollyanna finds that that, despite being cured of her health problems, adulthood brings fresh challenges to be overcome.